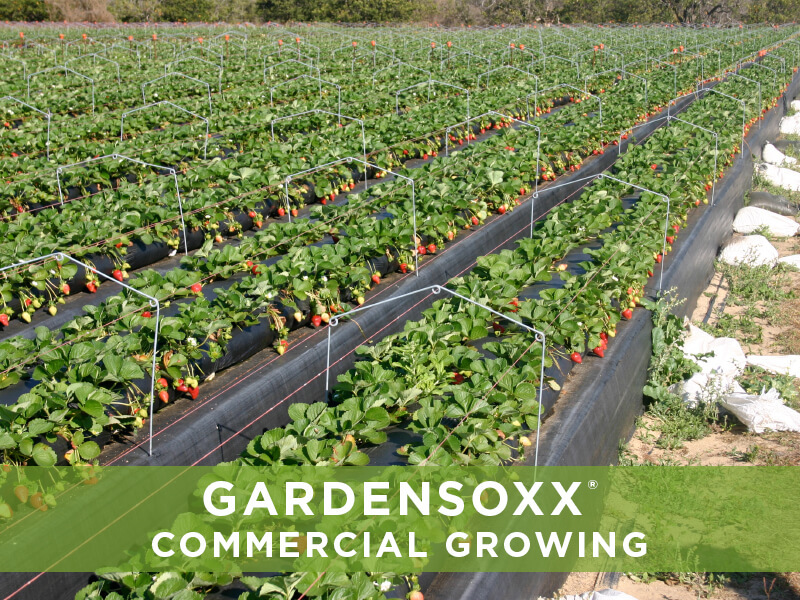 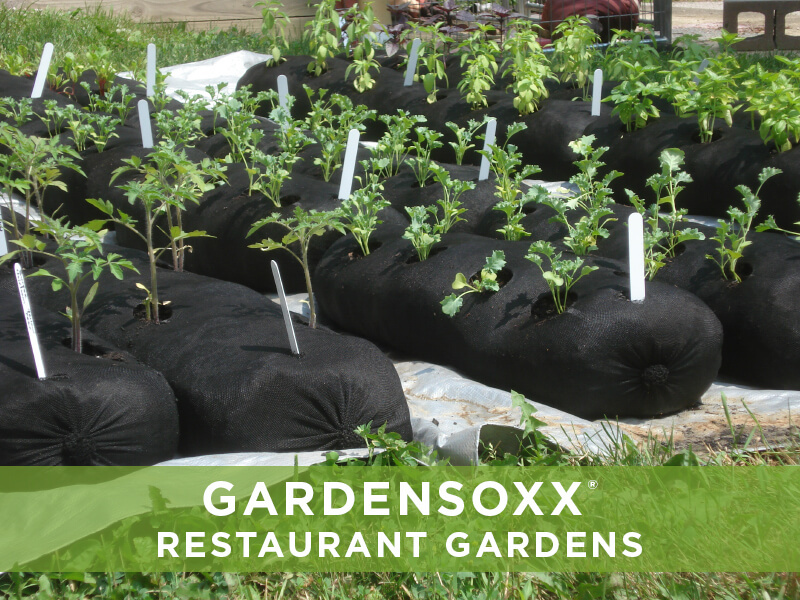 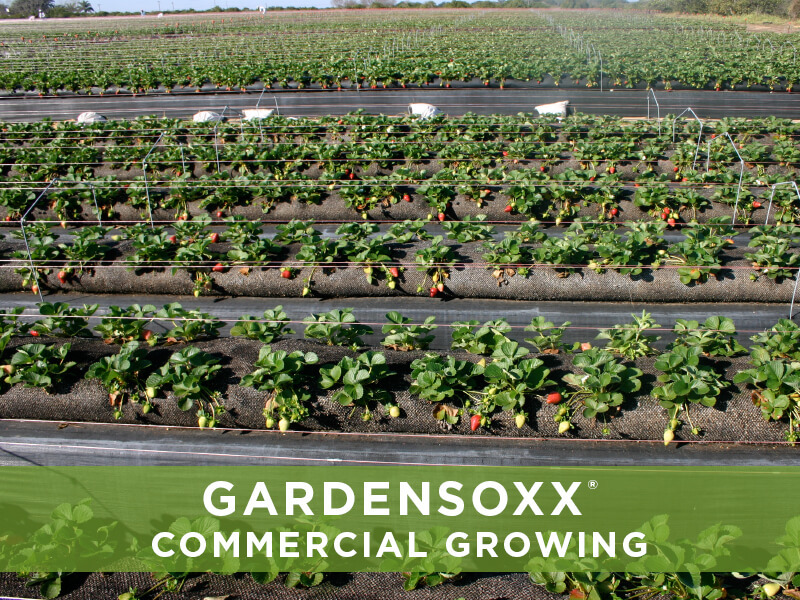 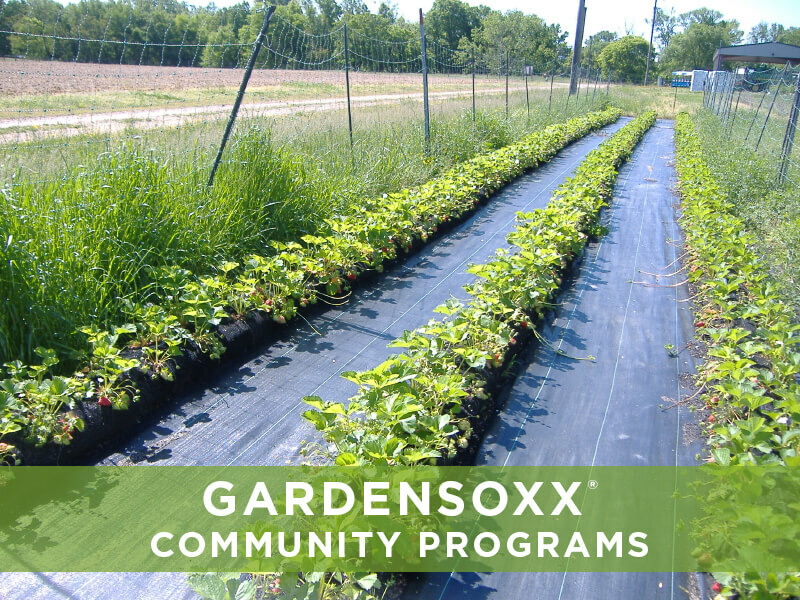 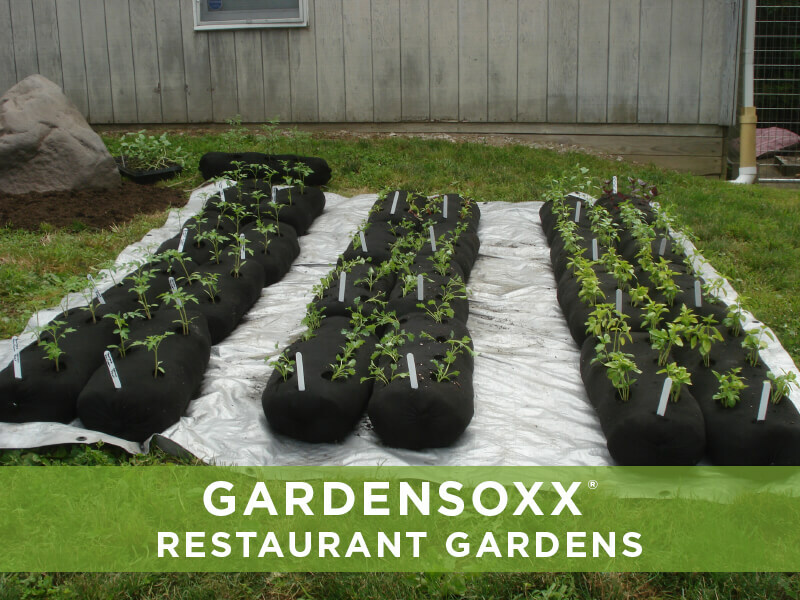 GardenSoxx® can be used anywhere, from small container gardening to large scale agricultural farms. 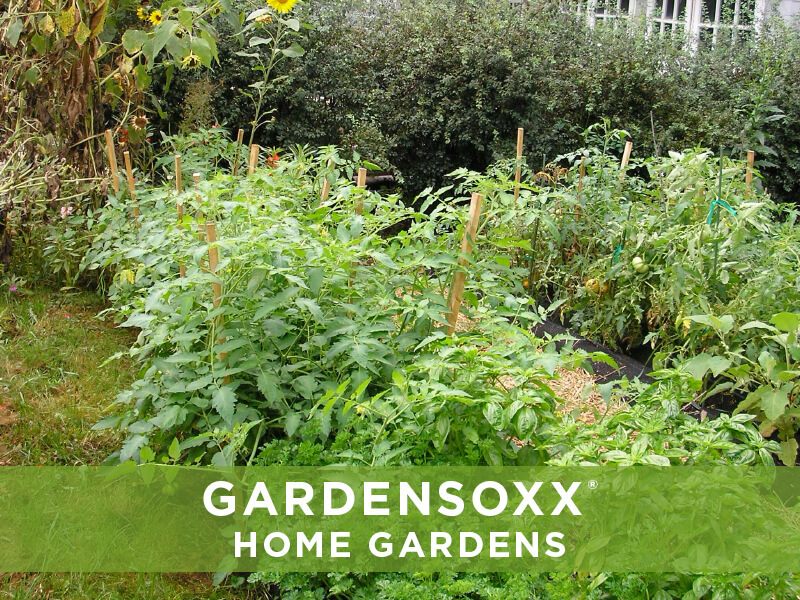 GardenSoxx are well suited for unique gardening situations. 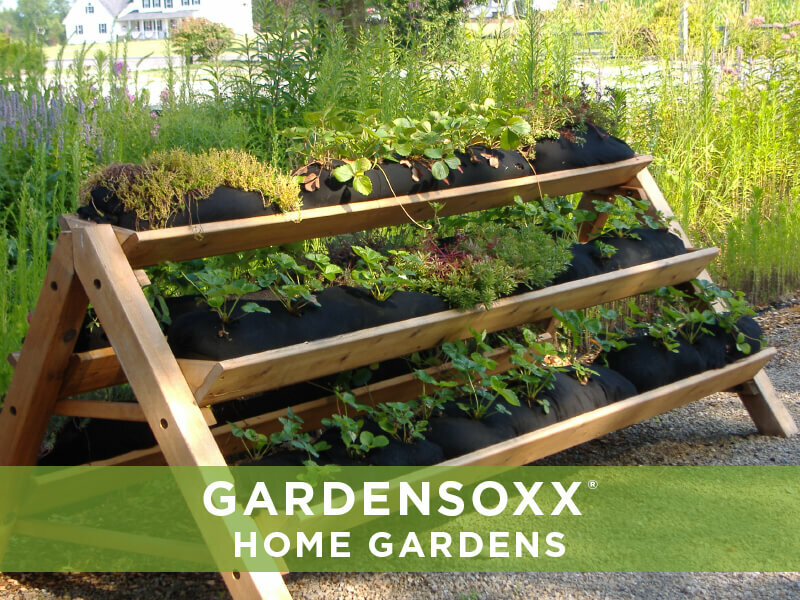 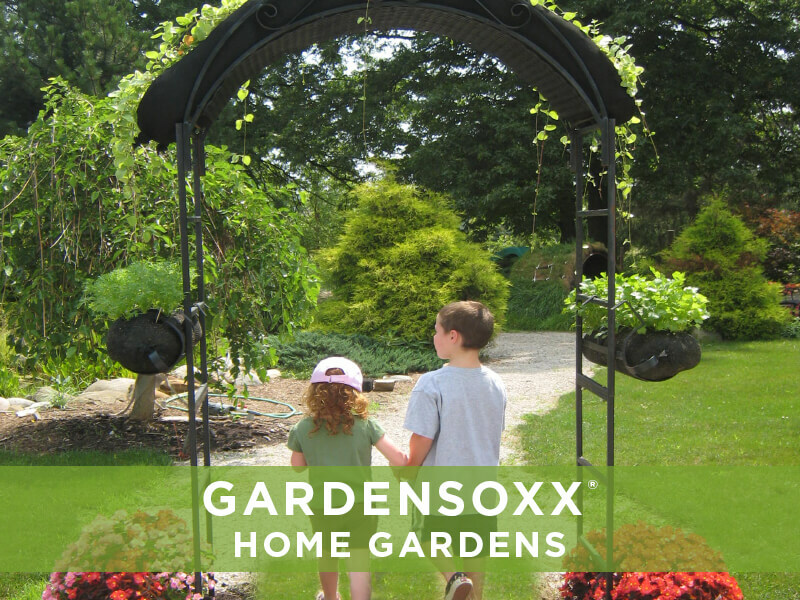 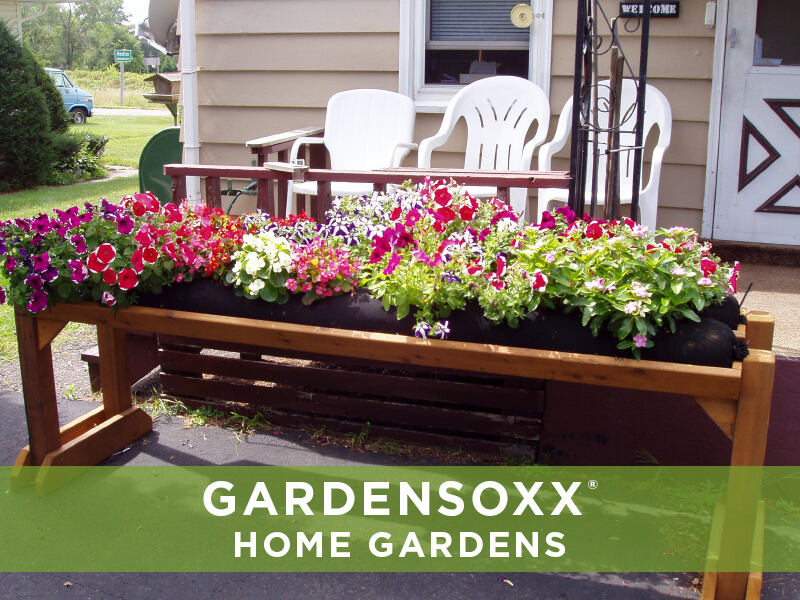 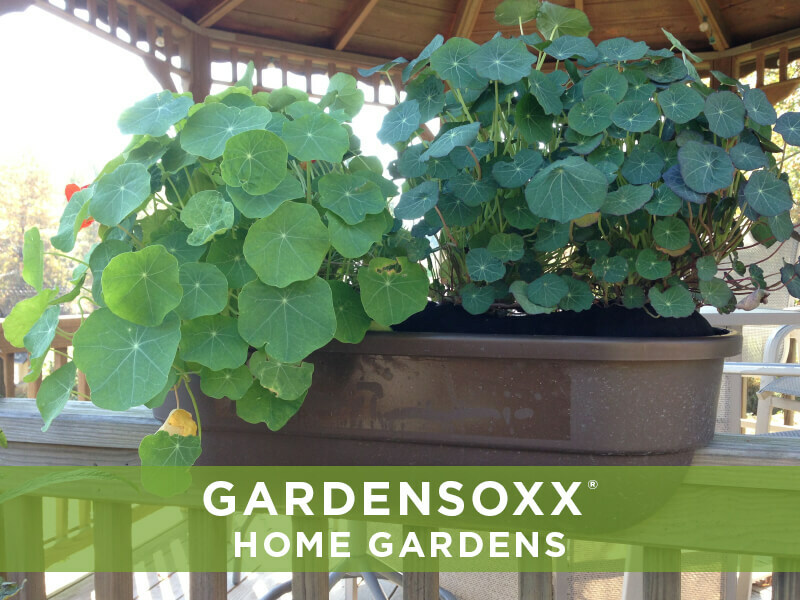 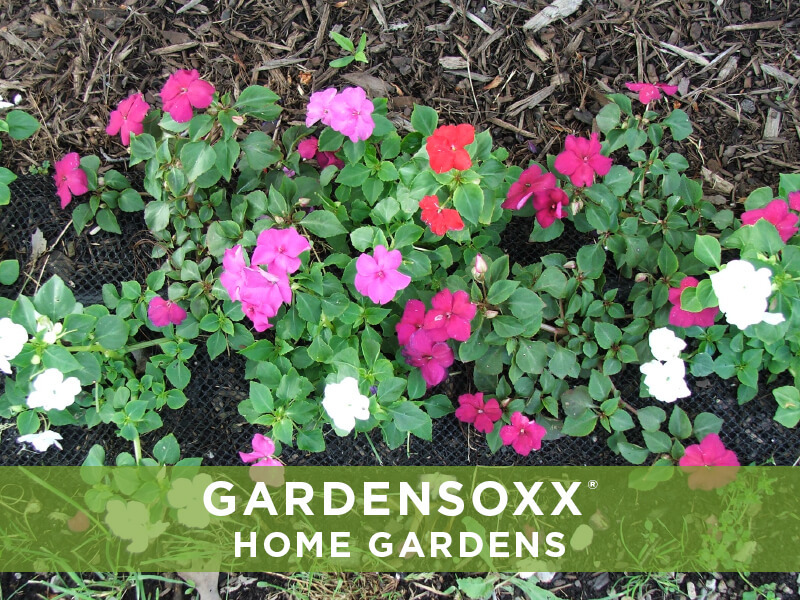 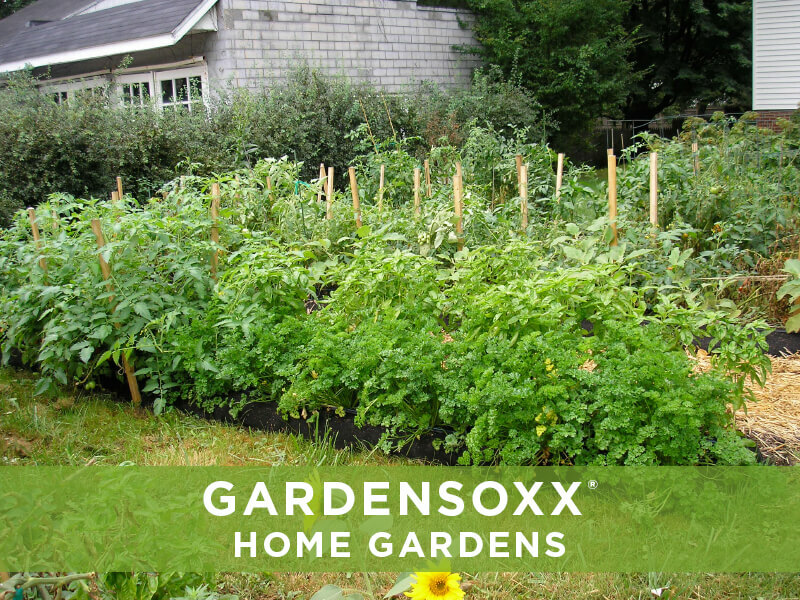 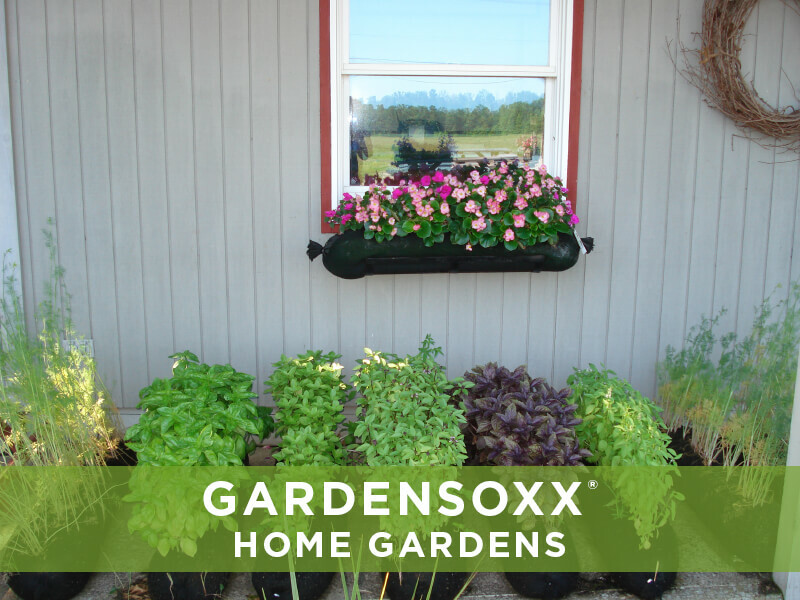 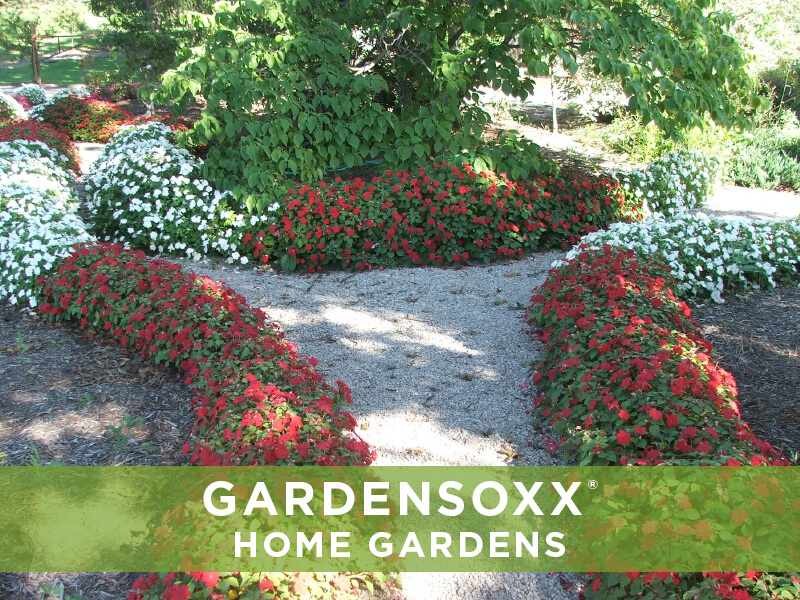 From landscaping and patios, to vertical and raised gardens, GardenSoxx® can be added to a variety of home gardening applications. 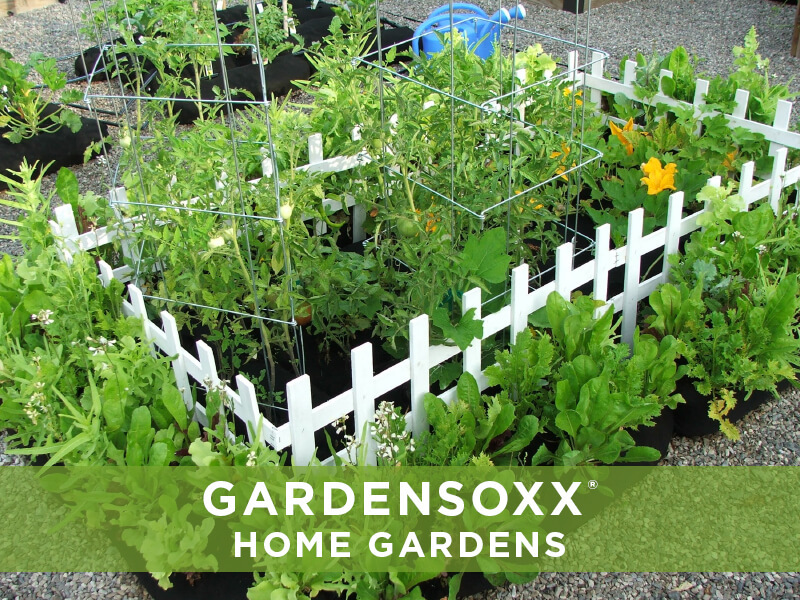 The unique mesh design prevents weeds from growing, making it a low-maintenance system and a more enjoyable gardening experience. 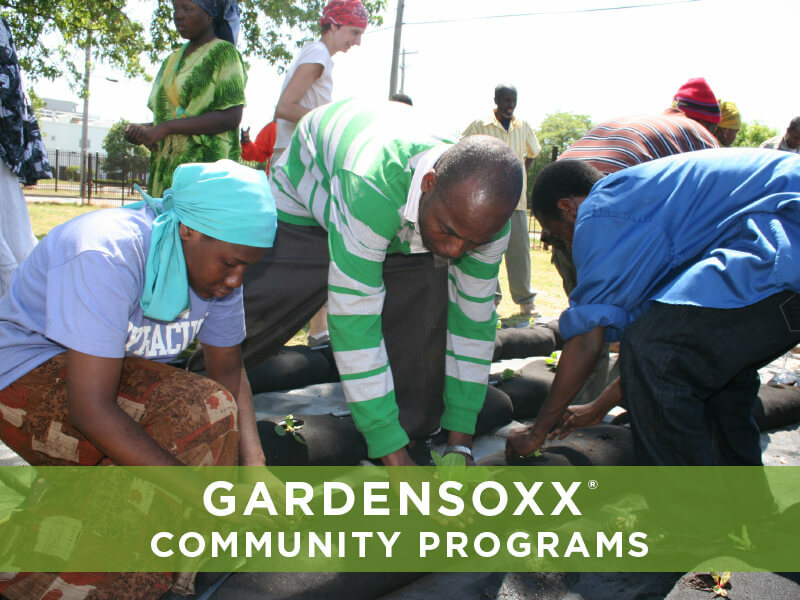 Community garden programs enable people without suitable land to grow fresh good for themselves, their families and their communities. 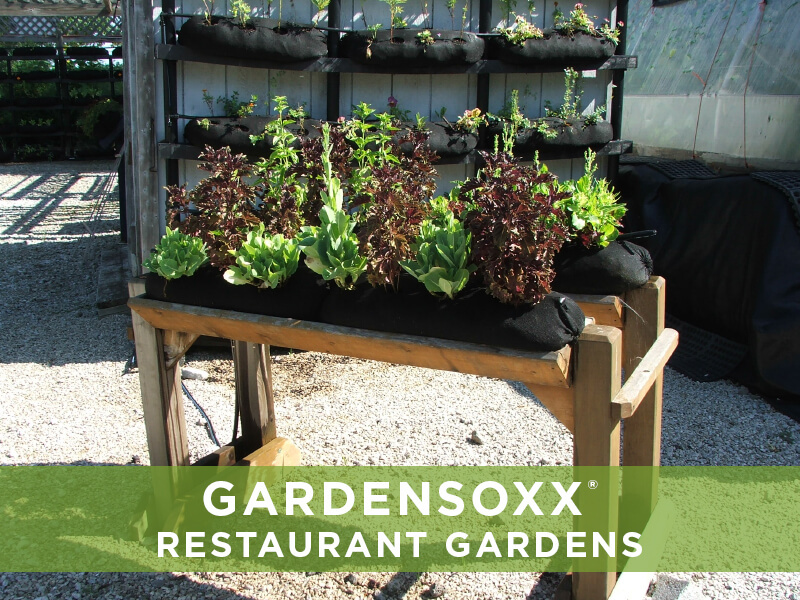 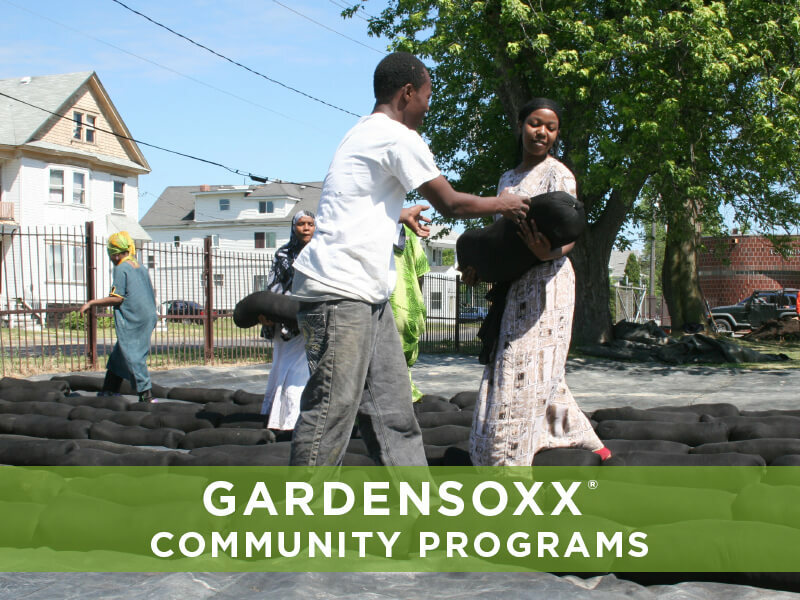 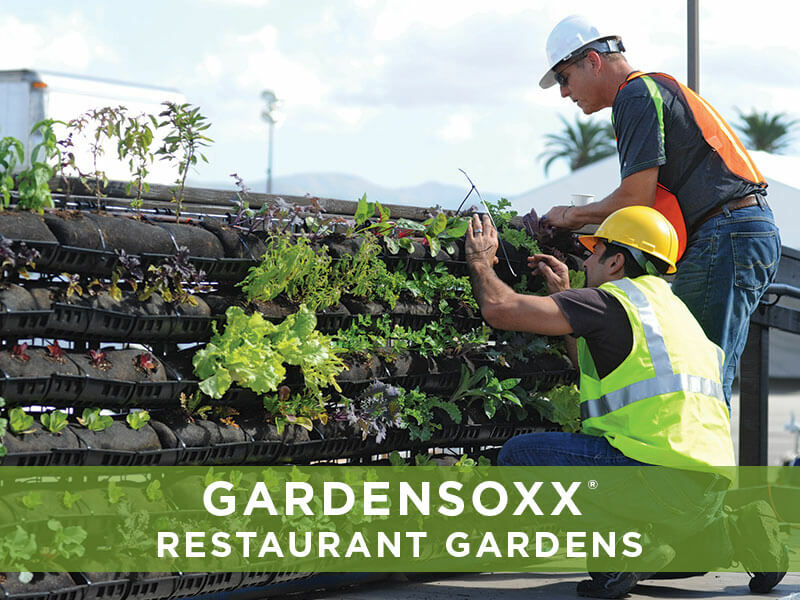 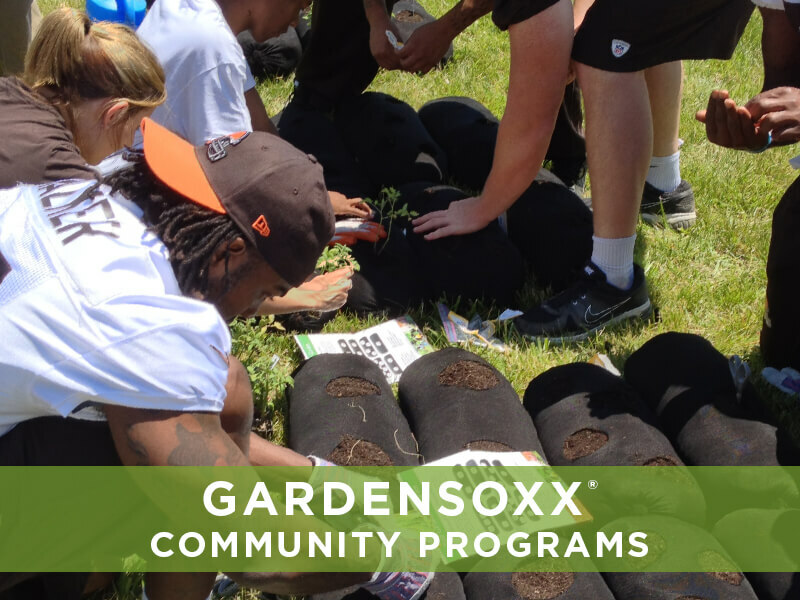 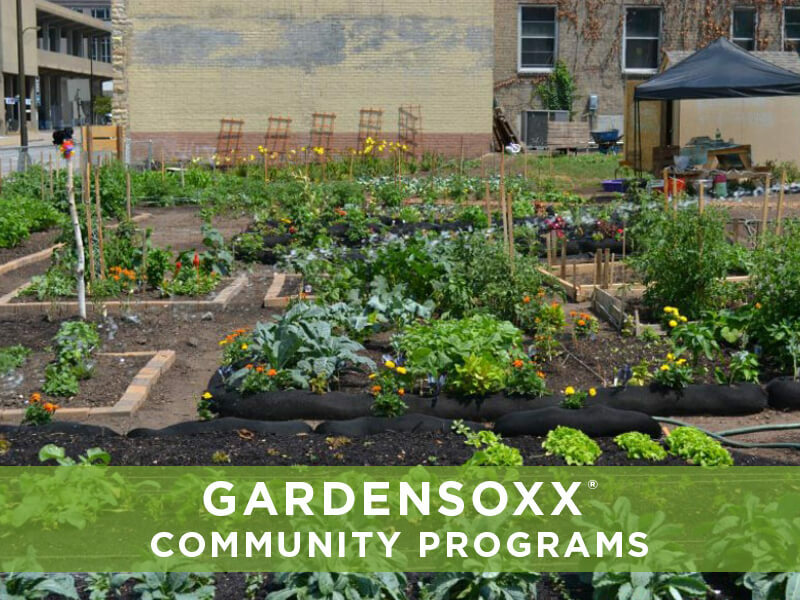 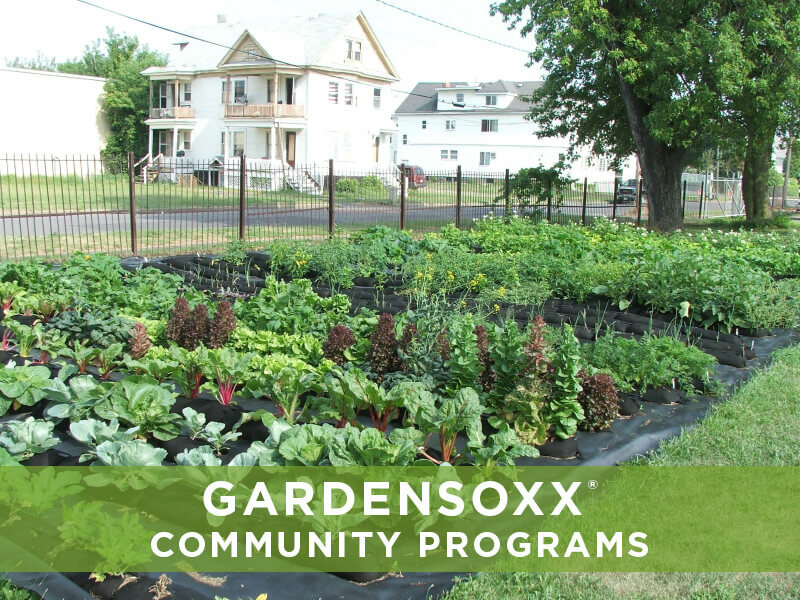 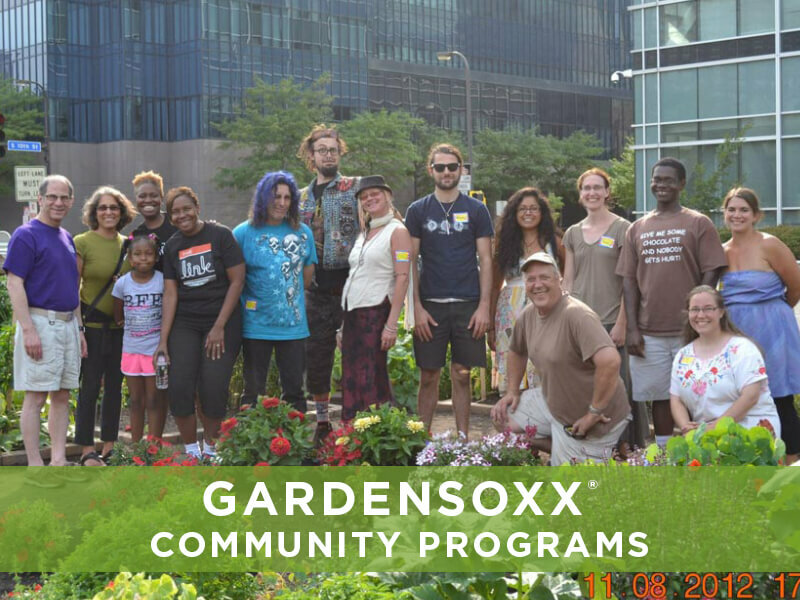 GardenSoxx are well suited for community gardens because they can be used anywhere, including on vacant lots or degraded urban soils. 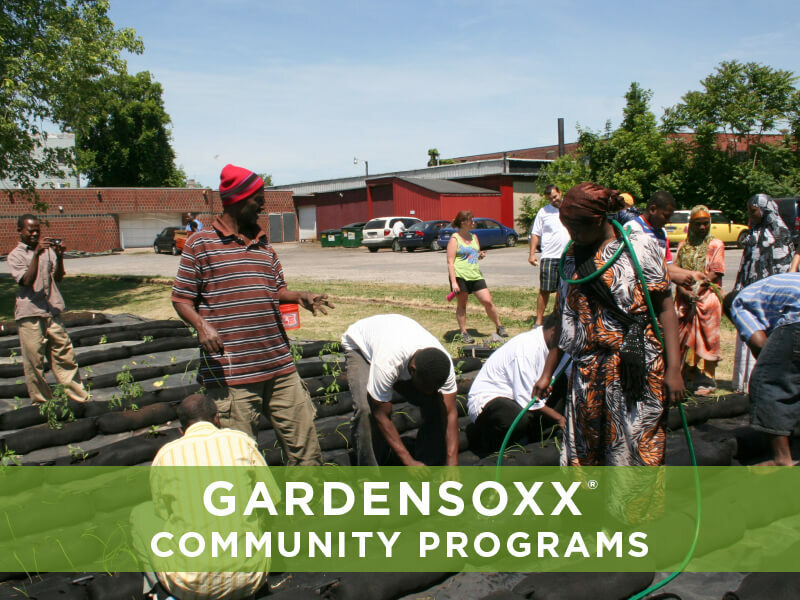 Community gardens foster a sense of community identity, ownership and stewardship while providing a place for people of diverse backgrounds to interact and share cultural traditions. 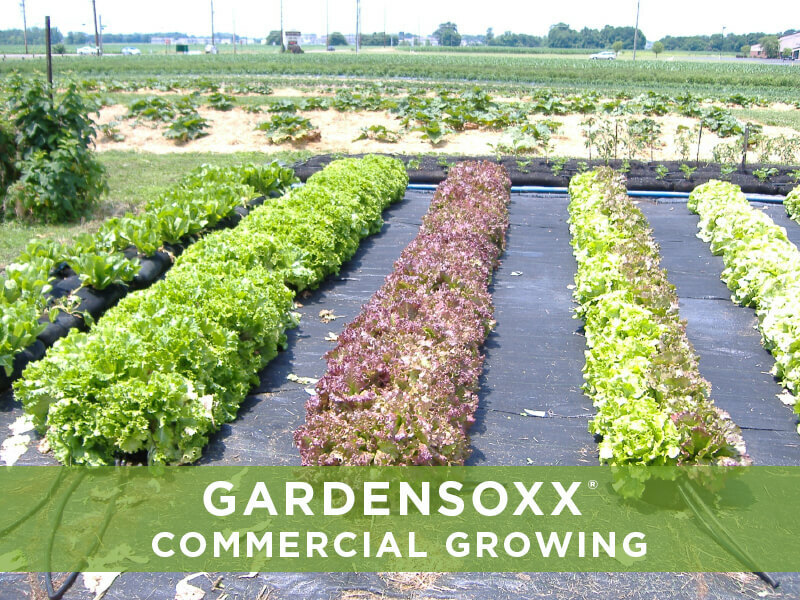 GardenSoxx produce healthier more productive plants. 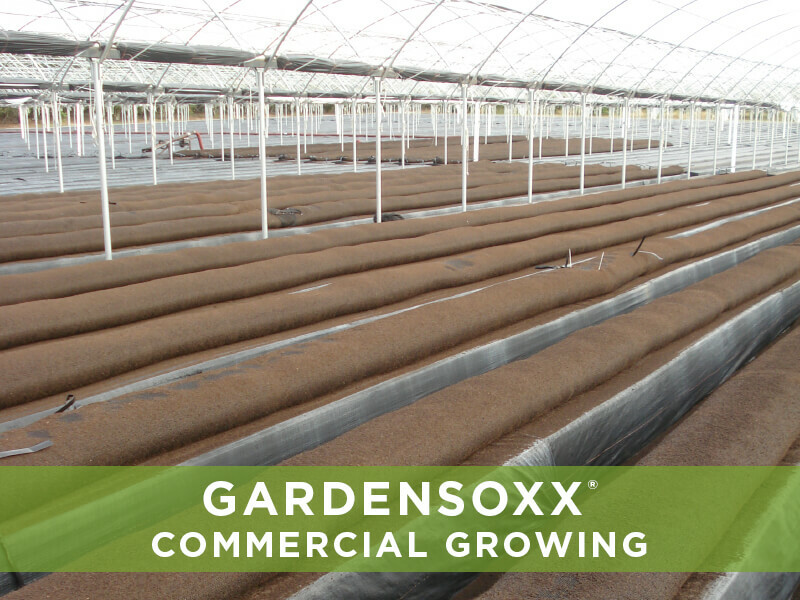 Radiant heat transfers readily through the GardenSoxx mesh to provide heat efficiently to the root zone, where it is needed. 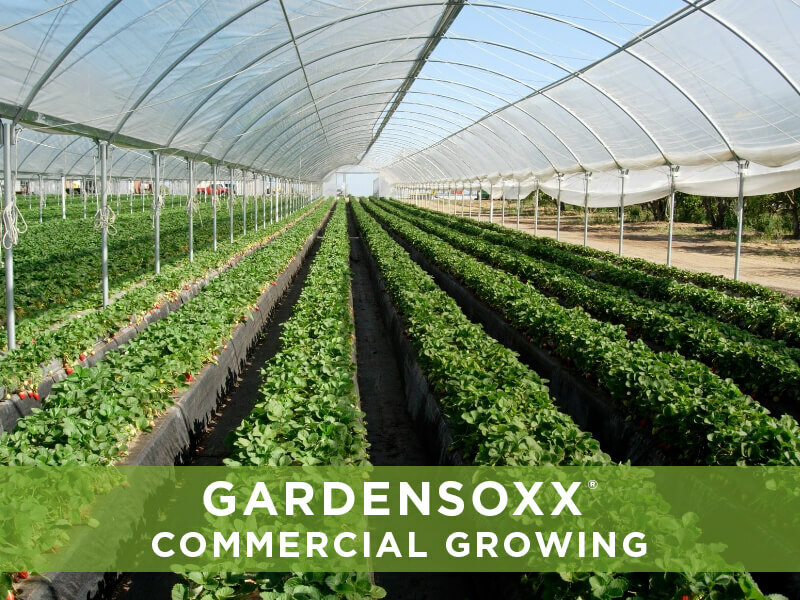 GardenSoxx can be used in hoop-houses, high tunnels, and fields to increase yield, reduce disease, and provide better growing conditions for plants. 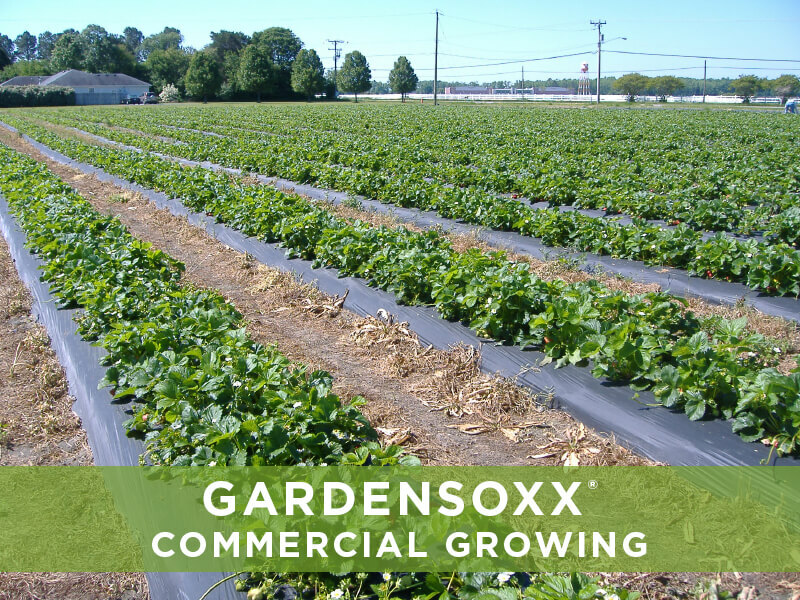 The Filtrexx® GrowingMedia™ suppresses soil-borne diseases and the drainage properties of the mesh reduce root rot. 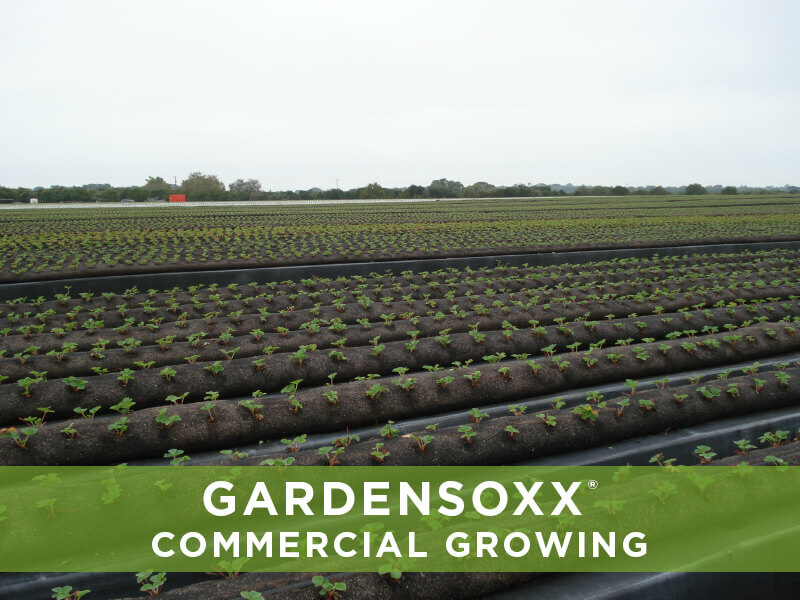 The media is also rich in essential nutrients, minimizing the need for additional fertilizers. 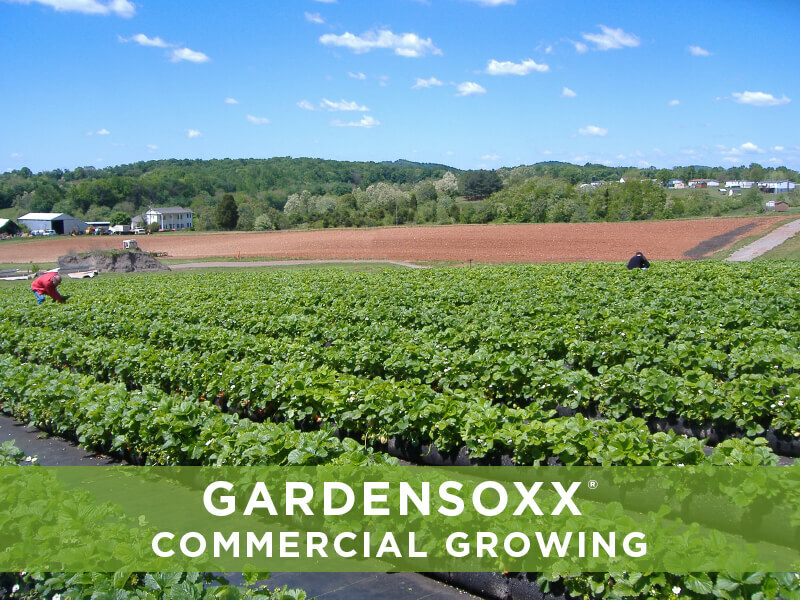 For market growers or Community Supported Agriculture (CSAs), GardenSoxx can be United States Department of Agriculture (USDA) Certified Organic in their first year. 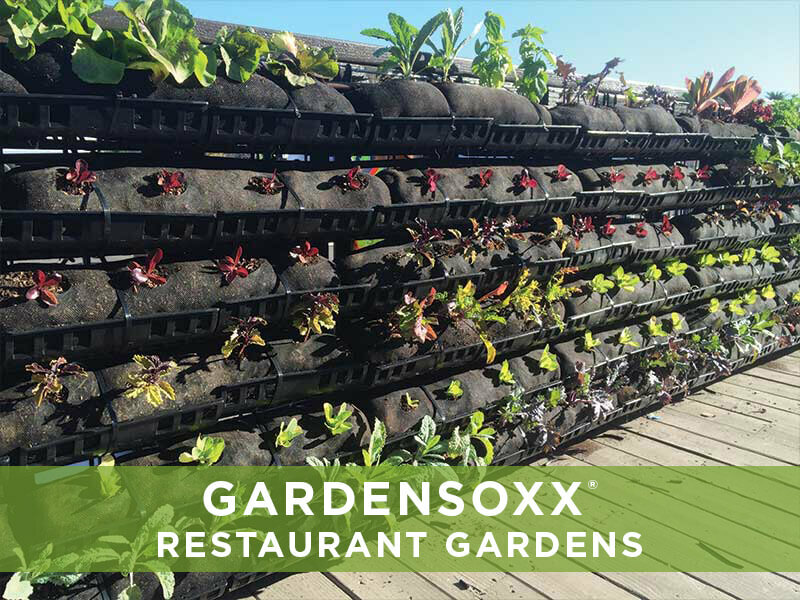 Consumers have become increasingly knowledgeable of what they’re eating and where it comes from, and for restaurants creating the farm-to-table experience is a growing trend. 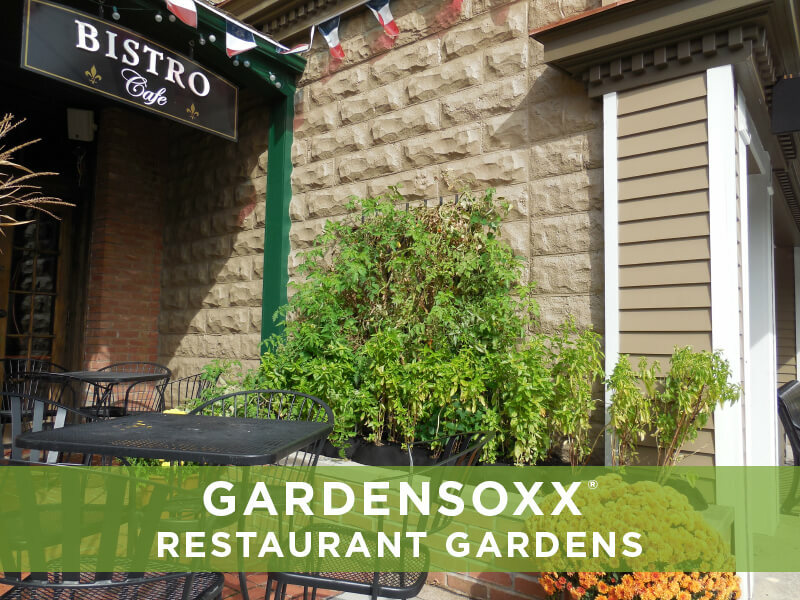 A garden at or adjacent to a restaurant keeps the path from farm to table short. 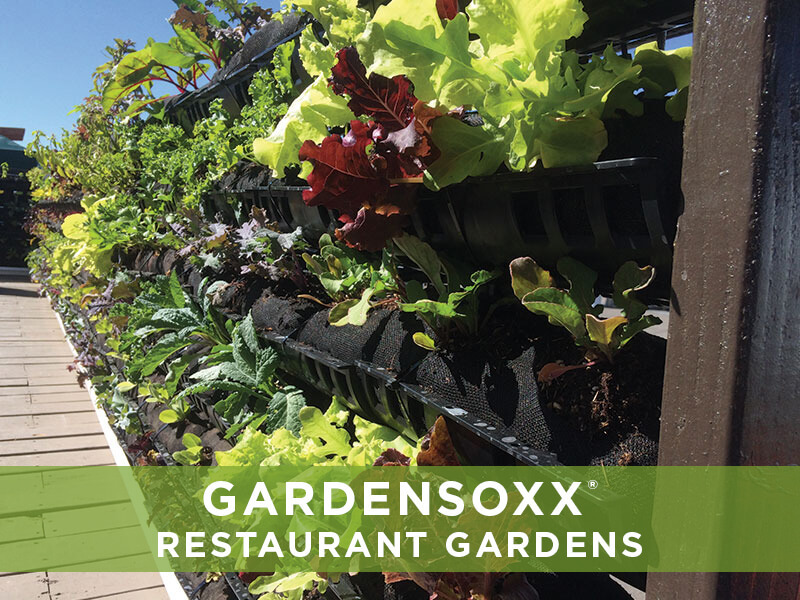 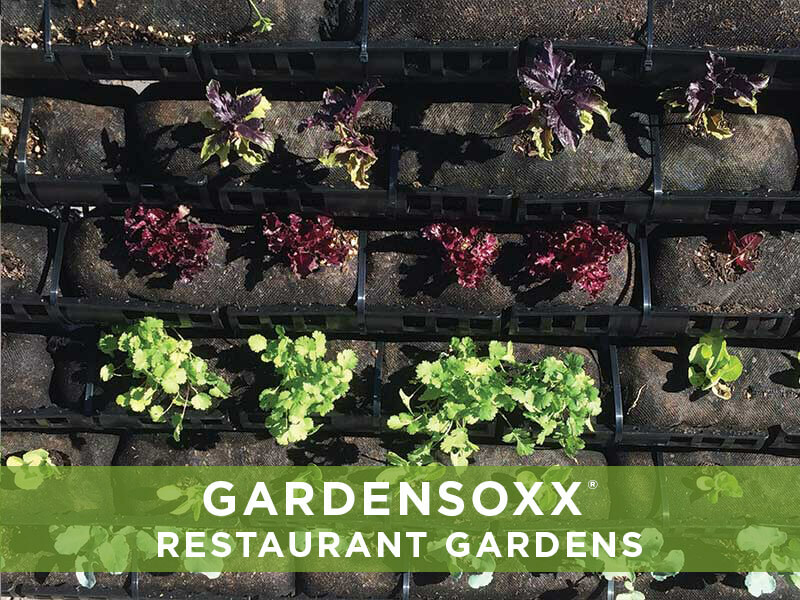 Place GardenSoxx on the dining patio or rooftop to provide fresh, local microgreens, culinary herbs, and specialty crops. 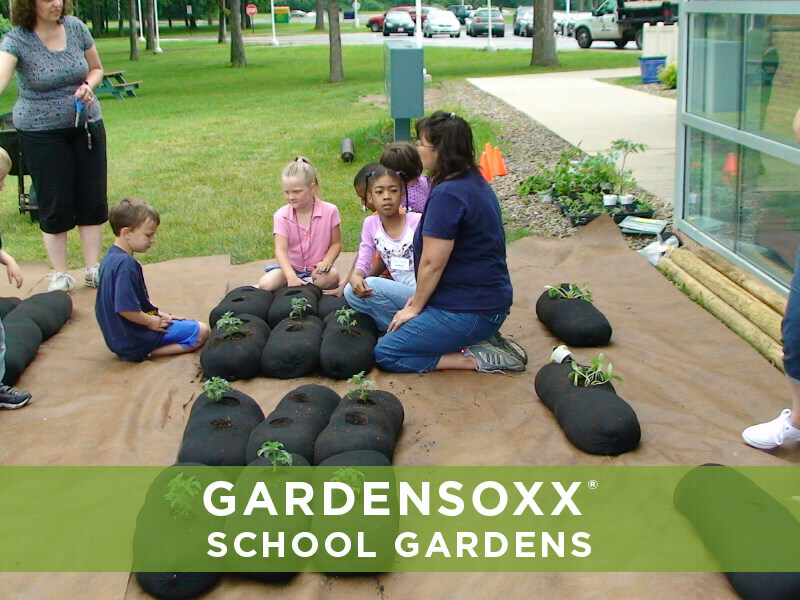 Gardens reconnect children to nature. 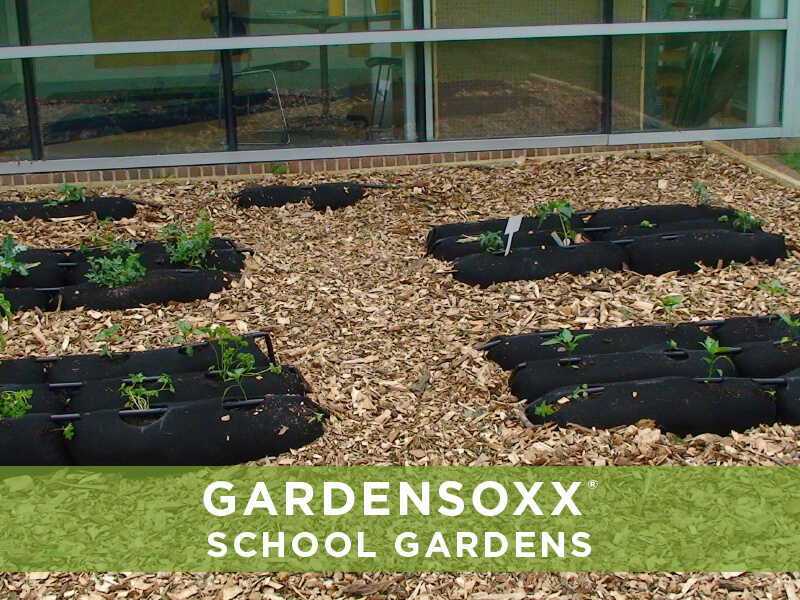 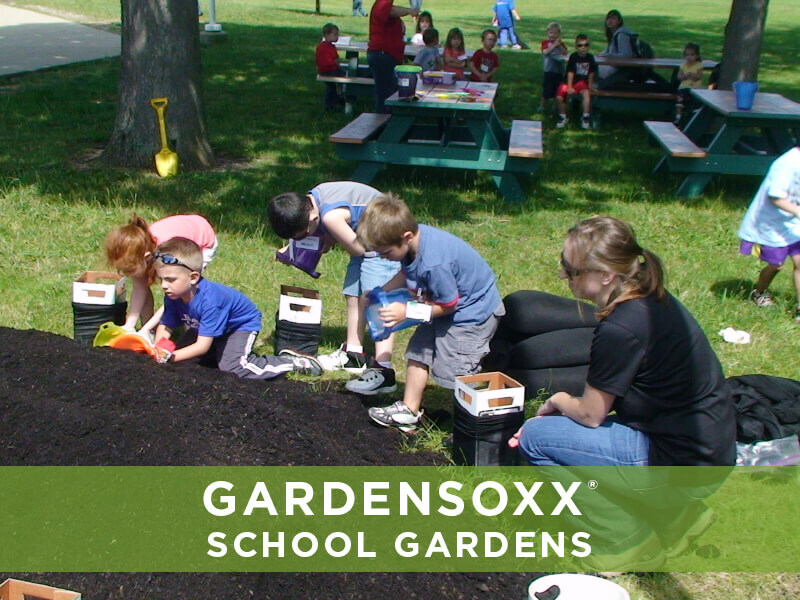 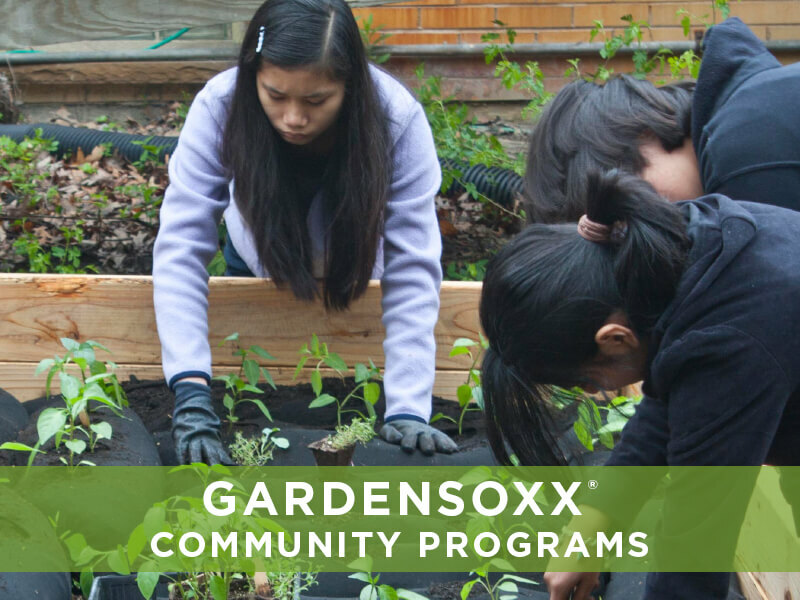 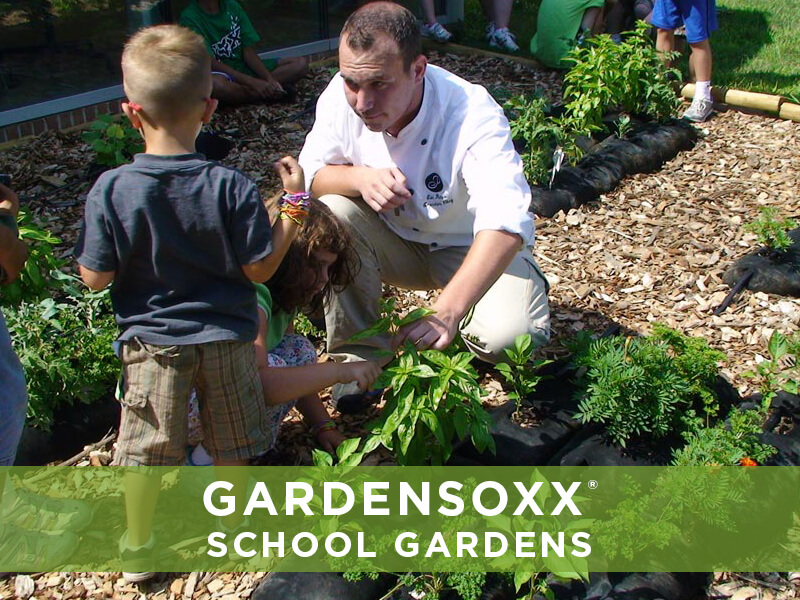 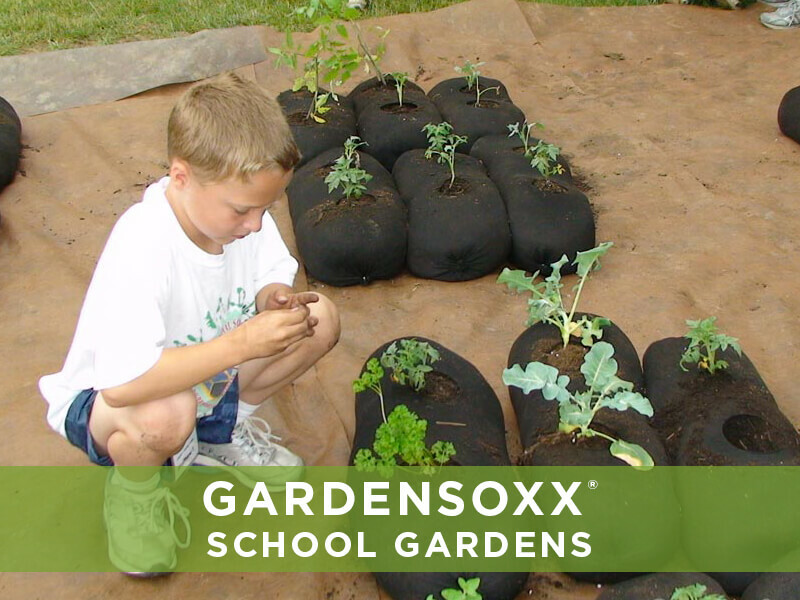 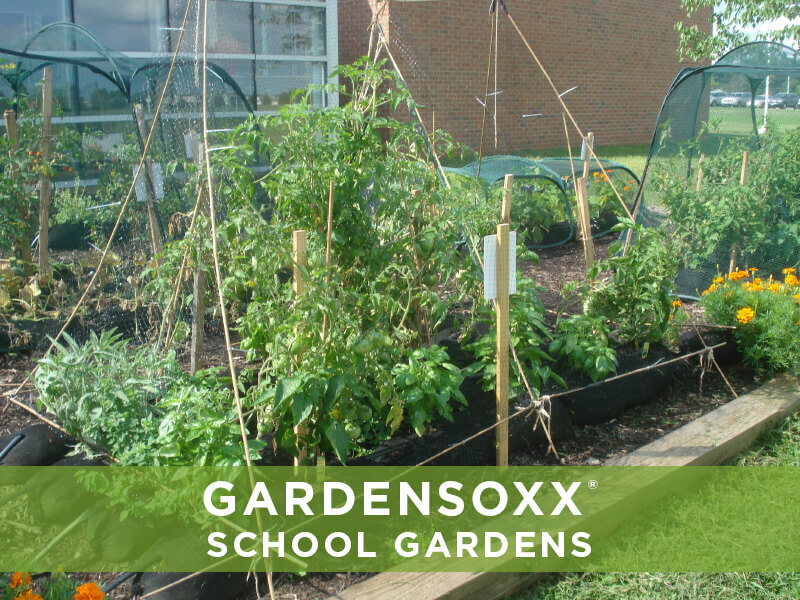 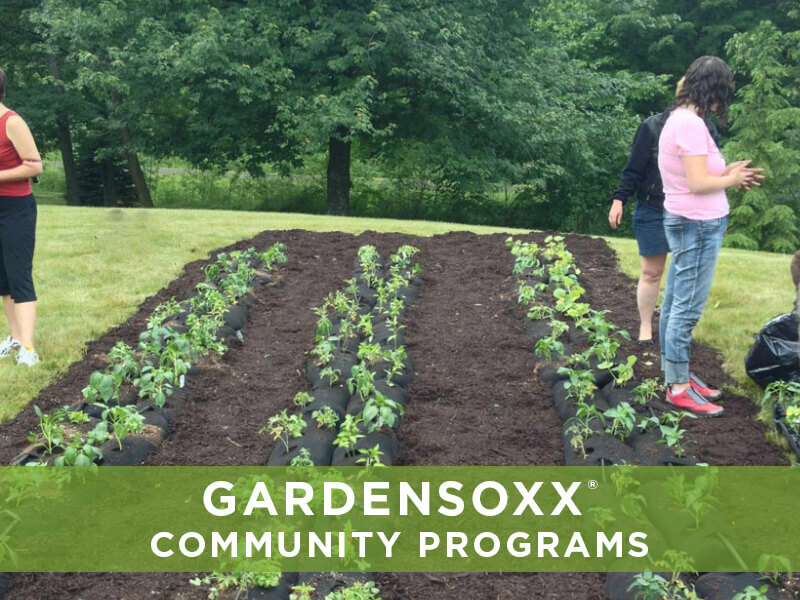 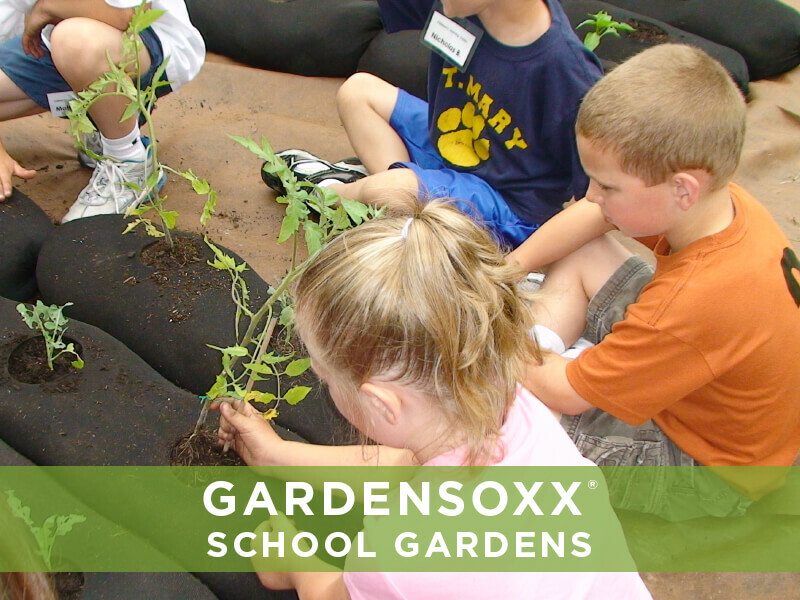 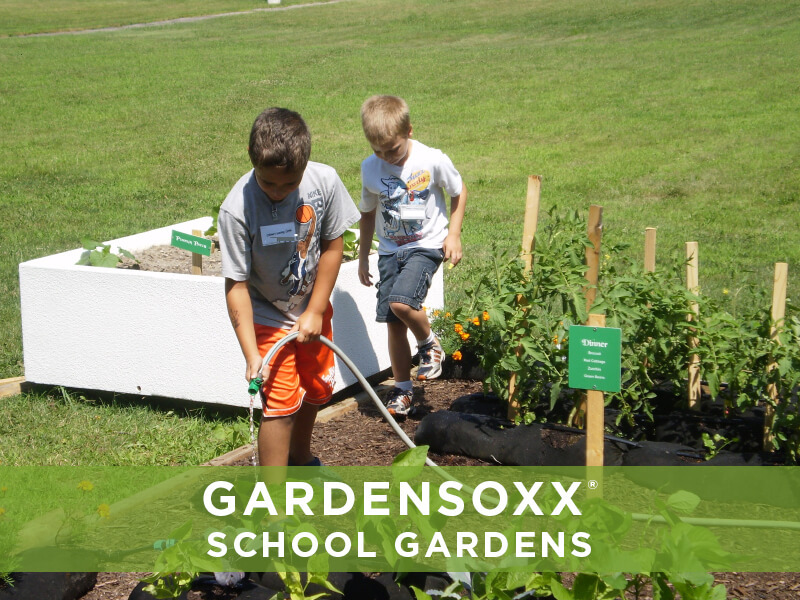 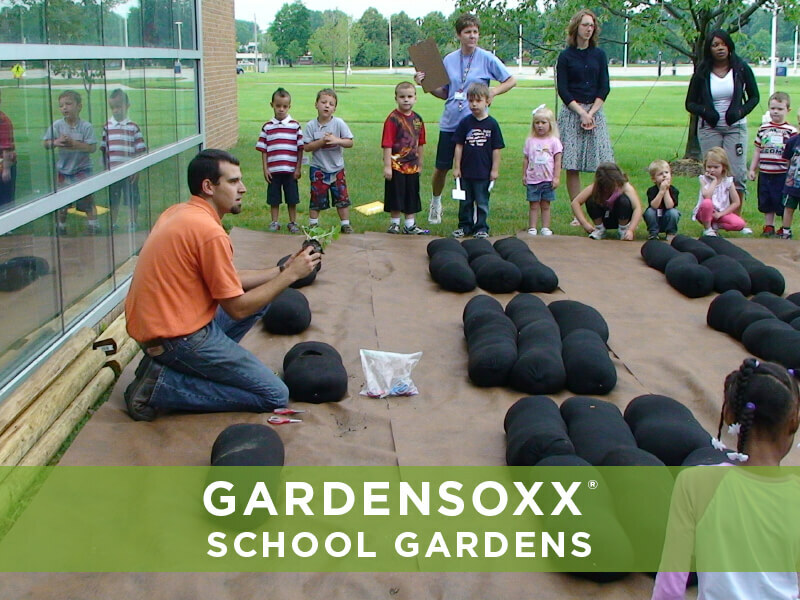 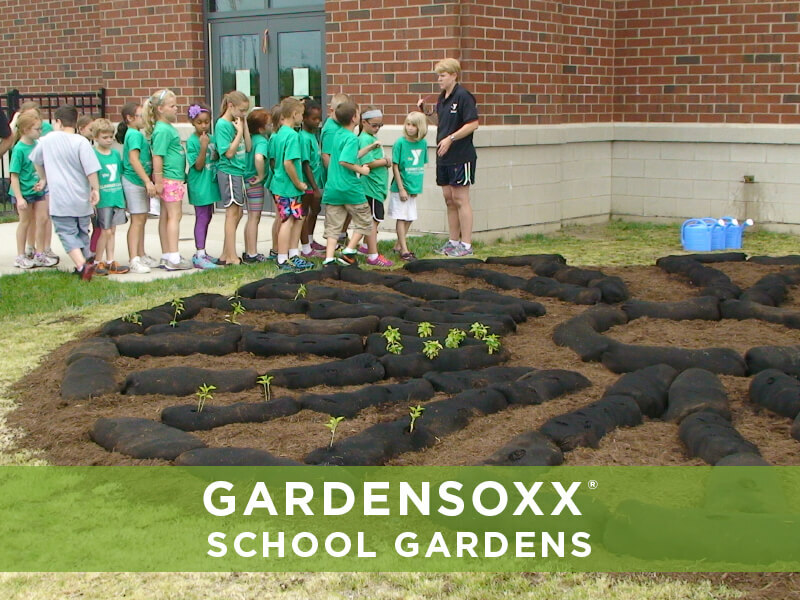 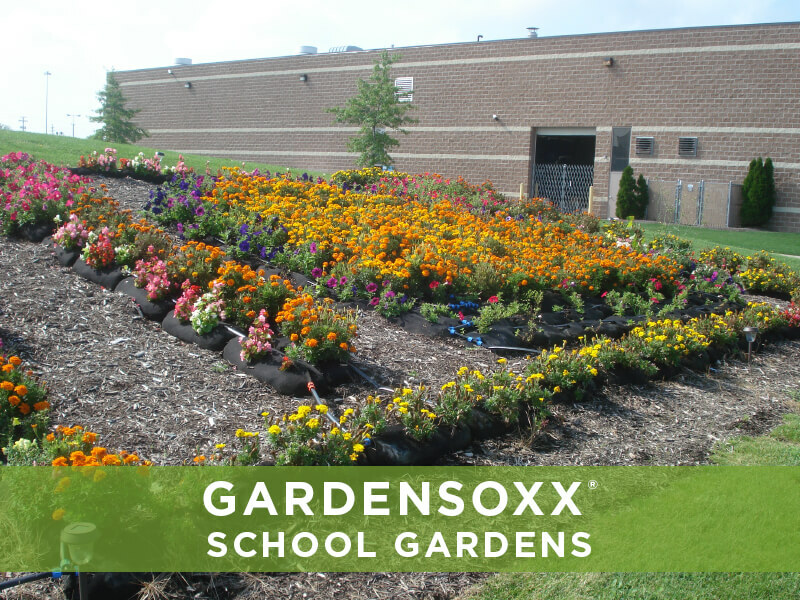 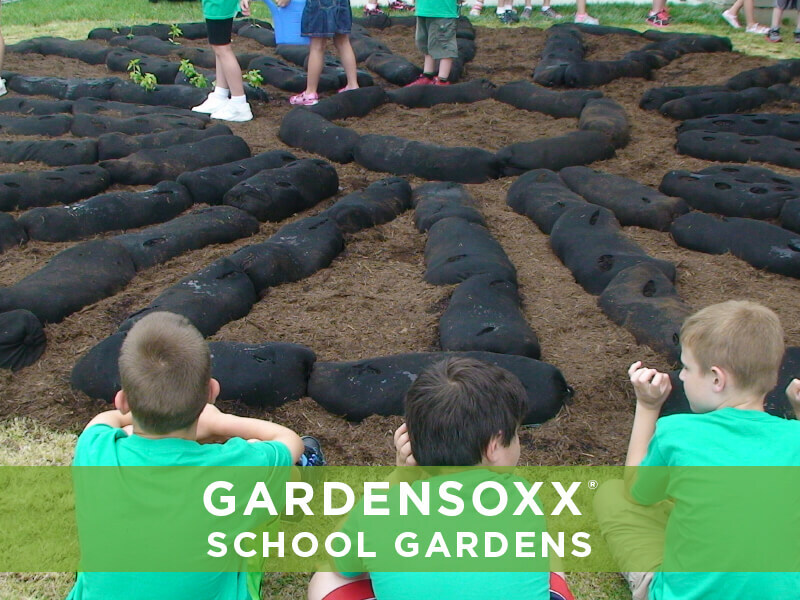 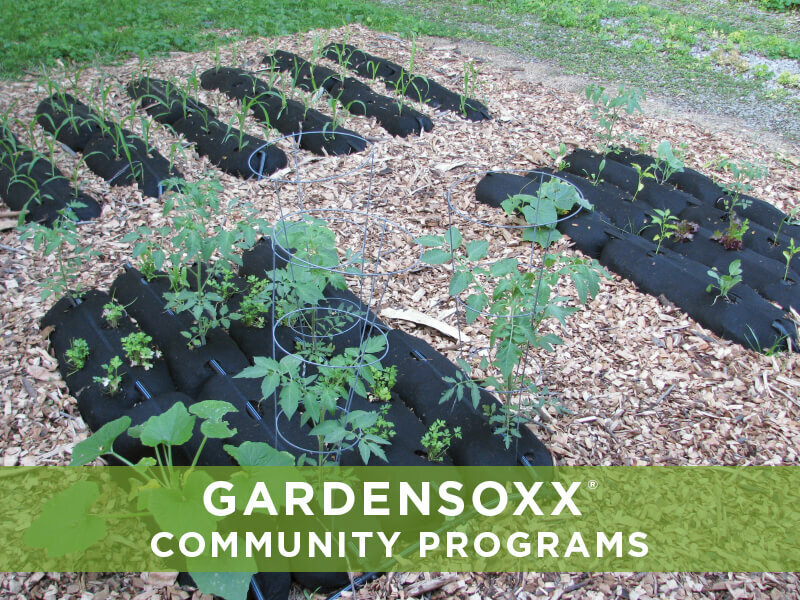 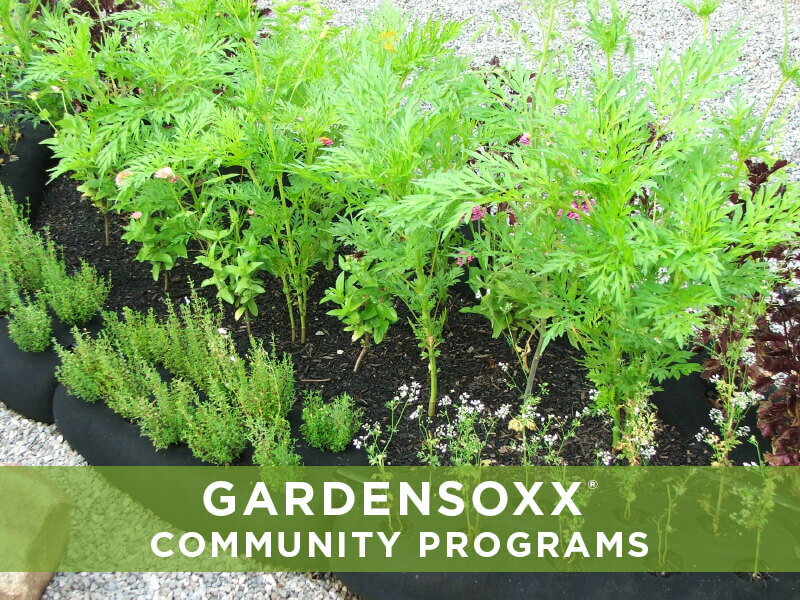 GardenSoxx are an excellent addition to the classroom because they require no tilling or digging, they are easy for kids to fill and plant, require no weeding, and can be self-watering. 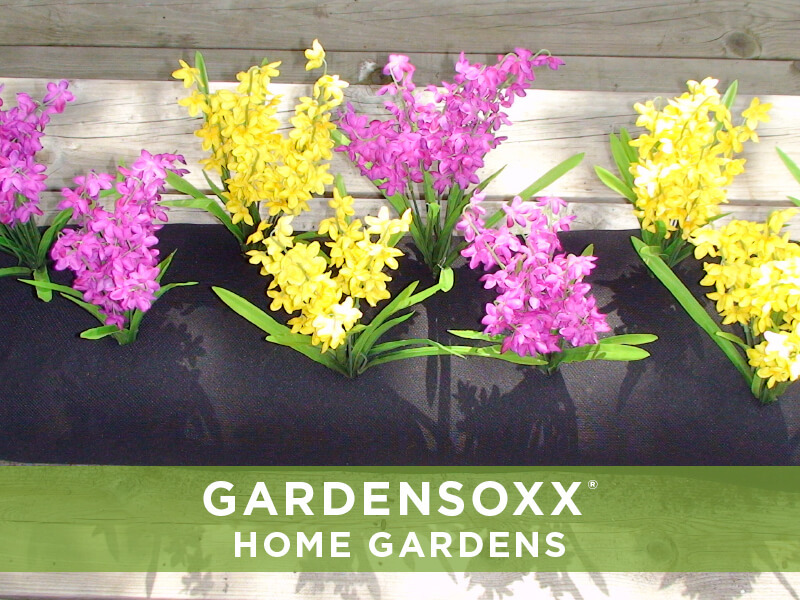 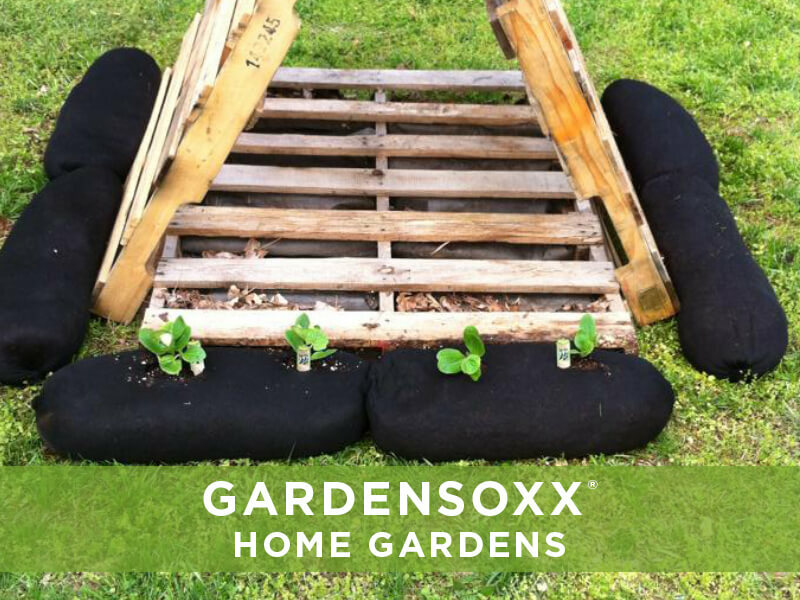 GardenSoxx can be used to create a garden anywhere–indoors, in the school yard, or even on top of concrete–to grow a safe and productive garden.